How to Manage Sibling Fights: Raise Them to Become Best Friends! Siblings get on each other's nerves. Make sure it doesn't stop them from having a strong relationship. Sibling fights are bound to happen. Sometimes though, they happen way too often that you wonder if they can even sleep in the same bedroom! There are things you can do to help them become friends (or at least prevent any bruising). Why do your kids seem to hate each other? Sharing mom and dad’s attention can be a lot difficult for small children, for example. 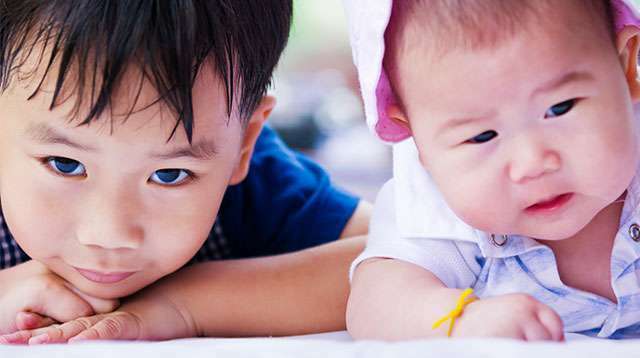 “Sibling rivalry typically develops as siblings compete for their parents' love and respect,” says Mayo Clinic. 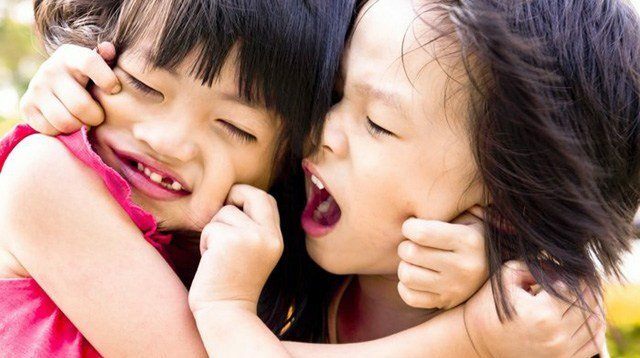 Outside of mom and dad, sibling fights may have to do with your children’s individual traits. “Kids can have personality clashes, or clashes because they're different ages and want different things — or because they're close in age and want the same things,” says Dr. Laura Markham, a psychologist and parenting expert, on Aha! Parenting. 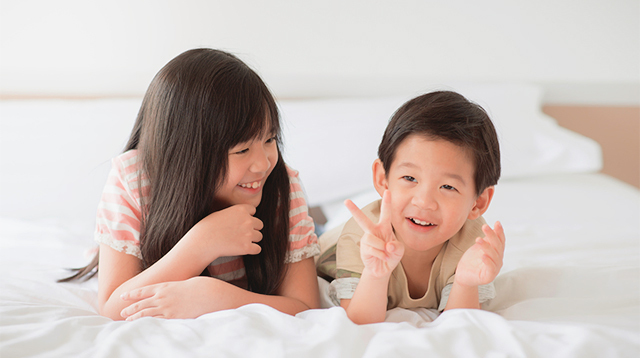 Here's what you can do to lessen the hate between siblings and spread the love in your home. 1. Adjust to every child’s unique needs. Recognize each child’s uniqueness and adapt to it, says Mayo Clinic. Though they both came from your tummy, your children are not the same. Their personalities, abilities, strengths, weaknesses, and interests can fall anywhere from similar to polar opposites. 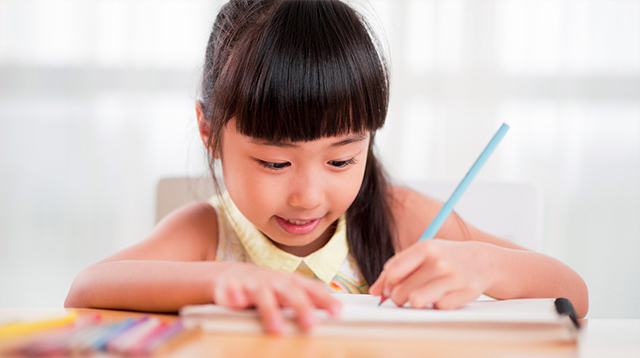 Enroll each child in a summer class that fits his interest, one for music and the other for sports, for example. Give each child a different gift for Christmas that shows you pay attention to what each specifically likes. “Look at Kuya! He’s behaved.” A phrase like this, even if your intentions are well-meaning, will backfire more often than not. “Sometimes we think comparison is a motivator. 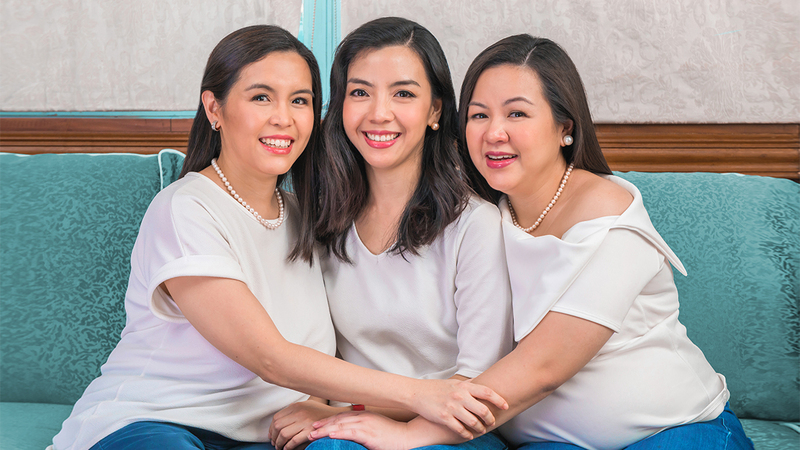 We believe if we point out how good their brother or sister is at something, they’ll want to aim higher to achieve the same status or result,” says Rebecca Eanes, the author of Positive Parenting: An Essential Guide, to Motherly. 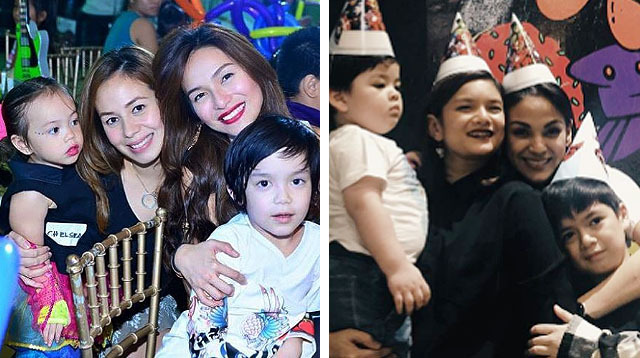 Instead, comparing your children gives fuel for rivalry, jealousy, and feelings of resentment towards the sibling who’s seemingly “better.” Moreover, it can also make the one receiving the comments feel hurt and insecure. 3. Celebrate and be proud of your children equally. Mom and dads' attention and praise should not have to be fought over. 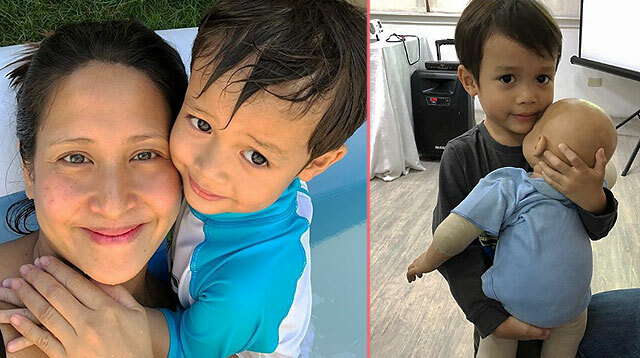 Celebrate your children's victories all the same whether they be big or small, says writer Jeffrey Kluger, the author of The Sibling Effect: Brothers, Sisters, and the Bonds That Define Us. A more reserved child having the courage to audition for a school play, even if she didn’t get the part, should be celebrated just like the child that won second place at a spelling bee. “Parents must remember that there is a certain type of applause that goes to the child who is winning football games, and there has to be a different kind of attention, applause and reward for the child who may not be doing things so conspicuously,” Kluger told Chicago Tribune. 4. Be the coach, not the referee. Dad: “Daniel, you look upset. What don’t you like? Can you tell your sister? 5. Create opportunities for family bonding. “It is essential to find ways for siblings to have positive, noncompetitive interactions so that the fun times outweigh the negative ones. To do this, parents need to intentionally create positive shared experiences,” says writers for Chicago Tribune Jennifer Wallace and Lisa Heffernan. Go on a bike ride as a family, visit an interactive science museum, or set up a Sunday afternoon to work on a recipe together. Don’t forget to take pictures too. “It validates a moment in time and helps to build a positive foundation for the relationship,” says Kramer.